Early Registration Deadline: March 8, 2019. NPL teams that paid in advance will receive voucher for remaining difference. 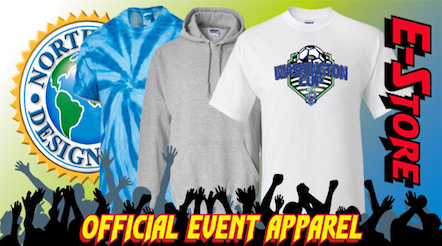 Tournament is a one weekend knockout-round format that begins with quarterfinals, semis and finals. Every team is guaranteed two games. Gold, Silver & Bronze Divisions. 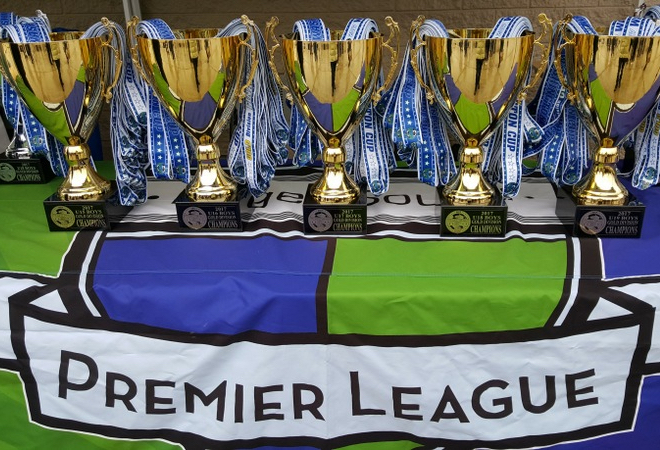 Gold Division winners automatically qualify for US Club Northwest Regionals @ 60 Acres in Redmond, late June 2019. Gold Division winners receive free tournament entry to US Club Regionals, a $900 fee. 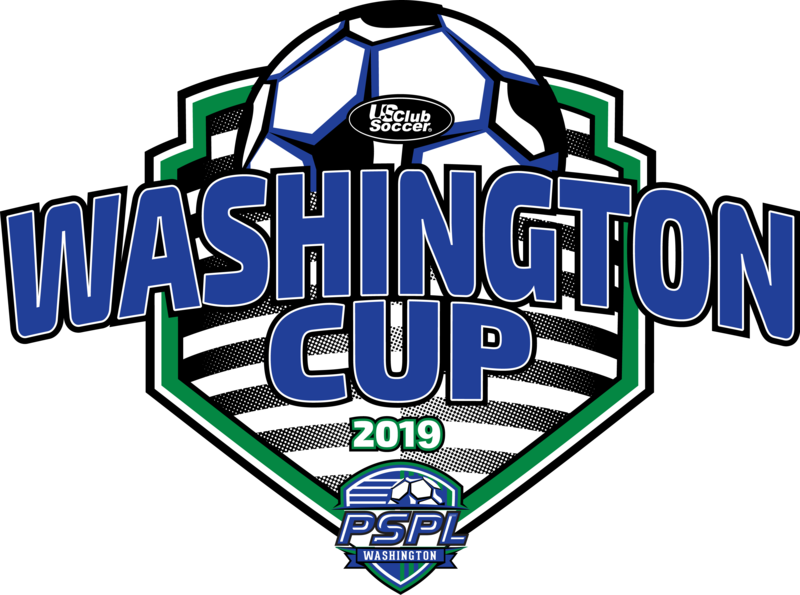 Bronze level teams can also compete at the Copa Cup tournament May 3-5, 2019, in Pasco, Wash.
Championship Finals: April 5-7 @ Starfire Sports, Tukwila.